We are no longer answering free questions on this site. If you have a question about a specific error code please visit Appliancecodes.com and submit your question there. Visit Appliance Error Codes for free error code repair help. 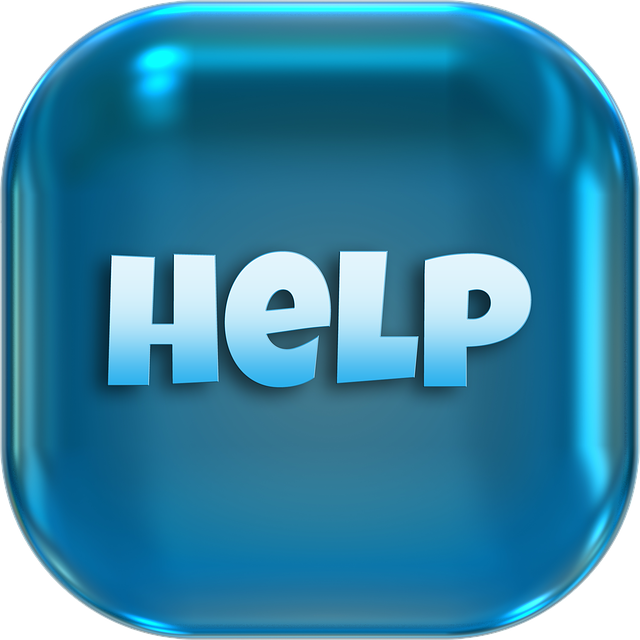 For specific step by step repair help please visit our Tech Help Center or contact us in live chat, thanks.